At the beginning of January I swapped my usual diary for a Filofax Clipbook. Apart from owning a Funfax in the 90s (remember these? ), I'm a complete planner newbie. After getting some inspiration from Pinterest and the #plannerlove tag on Instagram, I was ready to get out the washi tape and get stuck in! The Clipbook itself is marketed as more of a notebook - but it comes with week on two pages, monthly and yearly inserts. I can see how it wouldn't be suitable for a die-hard planner fan but as a beginner I'm finding it really easy to use. My old diary was A5 size and after a bit of nifty recycling I now have dividers and a zip pocket which fit in perfectly. I wanted my planner to be a fun and cute space for me to keep track of events and daily activities. For supplies, I shop around everywhere! I've managed to pick up bits and bobs from places such as IKEA, Poundland, Wilkos, The Works and Ebay. My weekly food shop now also involves a trip down the stationery aisle too! The most used items in my decorating kit include a pad of 12"x12" scrapbooking paper, an endless supply of washi tape and adorable sticky notes of various sizes. I love that organising my week is like scrapbooking but on a smaller scale. I now look forward to the things I have planned- it's kind of hard not to when your to-do list is written on a smiling polar bear! 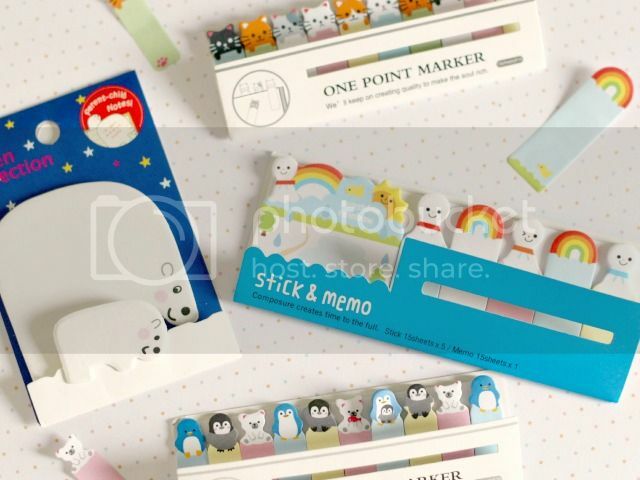 Omg those post its are adorable! 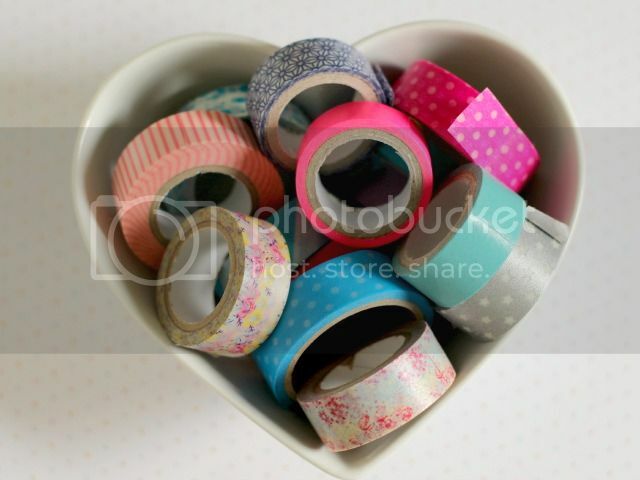 I heart stationery so much and i need to buy some more since i'm running out! I've always had a undying love for stationery! I loved choosing new pens and notepads for school, but the trends kind of carried on through my adult life too. There is nothing more exciting than the start of a new notebook/journal! This is just the cutest set. I really don't need anymore stationary...but then that's never stopped me before! These pictures are so lovely. I love stationery, I always convince myself I need it but I never really use it! 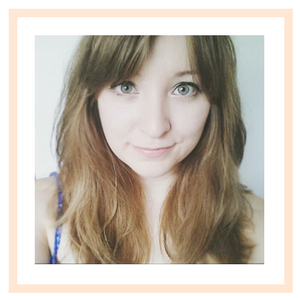 Also, how lovely is your hair in your sidebar picture?! 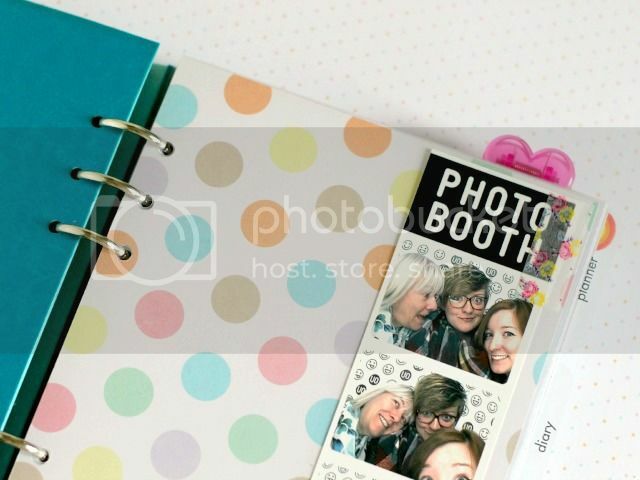 I'm thinking about getting a planner that I can decorate as well as plan with, they look so cute and fun!